Astronautics has both led and supported full avionics modernization programs in helicopters, trainers, fighters, civil and military transports, and special mission aircraft. These avionics upgrades have included flight deck upgrades with improved navigation, communication, and surveillance/safety systems to support varying operator requirements. 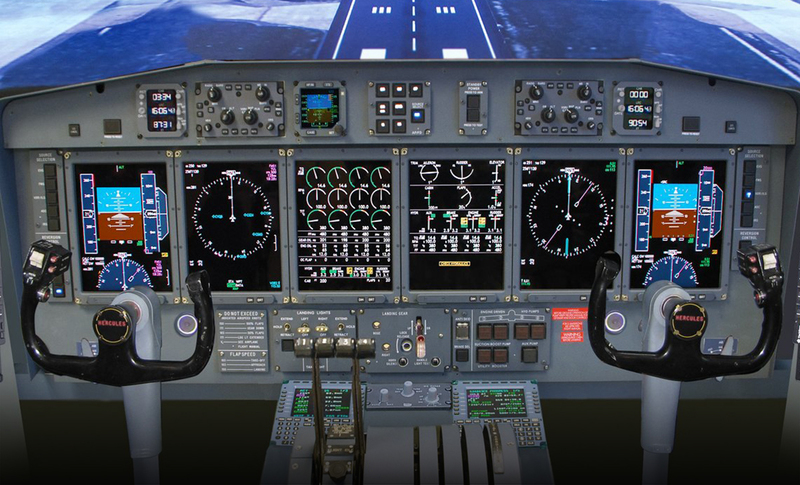 These avionics modernization programs have included civil STC’s and military certifications.